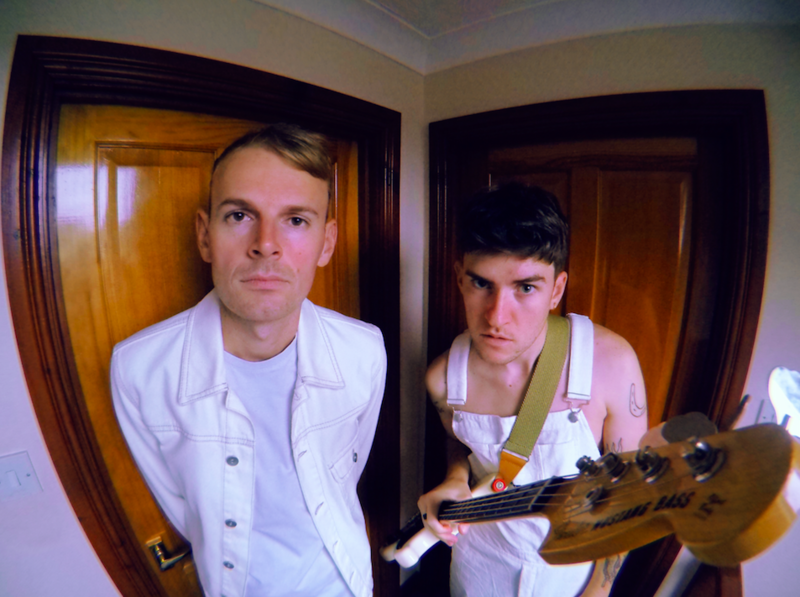 Following on with our series of brief interviews with bands who are set to play Icebreaker Festival in Southsea later this month, we had a chat with noisey, post-punk duo Bird Shoes. 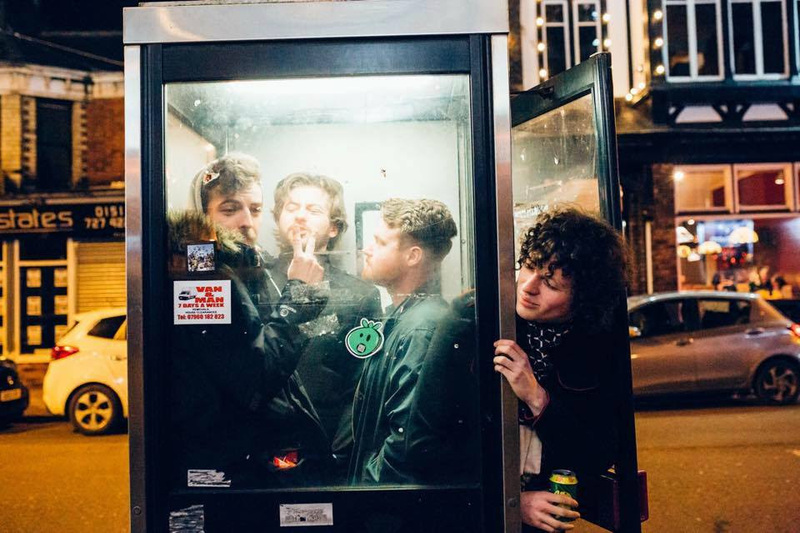 The band had a huge 2018 and are set to have an even bigger 2019 so we decided it was a great time to catch up with the band about Bird Shoes in general, playing live and the future! We are a two piece band from The New Forest called Bird Shoes. We have been in numerous bands together for years and ended up forming Bird Shoes to pursue our combined passion for bold and simple song writing. 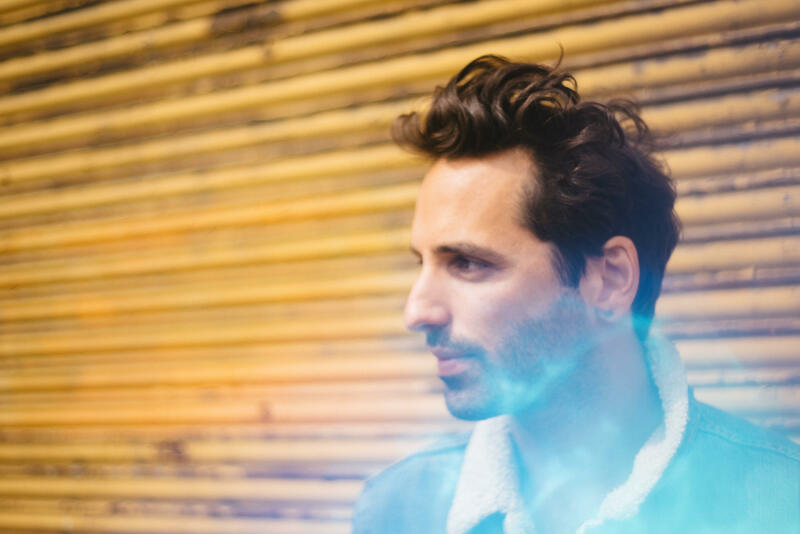 Both of us are into a broad mix of guitar music, hip hop and pop so it was important to us to explore and create our own sound. We’re yet to catch you live but are hoping to see you at Icebreaker Festival this year. For anyone, like ourselves, who are yet to see you live, how would you describe a Bird Shoes gig? We’re always told that are shows are very riff heavy and energetic. Expect to be nodding your head a lot and watching me (Robin) floating around the stage like a drunk, punk Morrisey. What was the original spark that encouraged you to start creating music as a band? I first joined a band at school when I was 13 and haven’t stopped playing since. Writing our own music just came naturally as a self-expression thing. Playing in bands and being part of something naturally lead us to strive for greatness and perfect our craft. You’ve played a lot of gigs over the past year including a support slot with one of our favourite bands We Are Scientists at o2 Academy Bournemouth. But what is the weirdest gig/tour story you can to share with us? own solo on a PlayStation controller that he had rigged up to some sort of synthesizer. It was terrible and brilliant. got planned for the rest of 2019? We cant give away too much but we have just signed to Killing Moon records and have three releases set for this year so this is a big year for us. Lots of great gigs, music videos and singles coming out so watch this space. We’d like to thank Bird Shoes very much for their time! 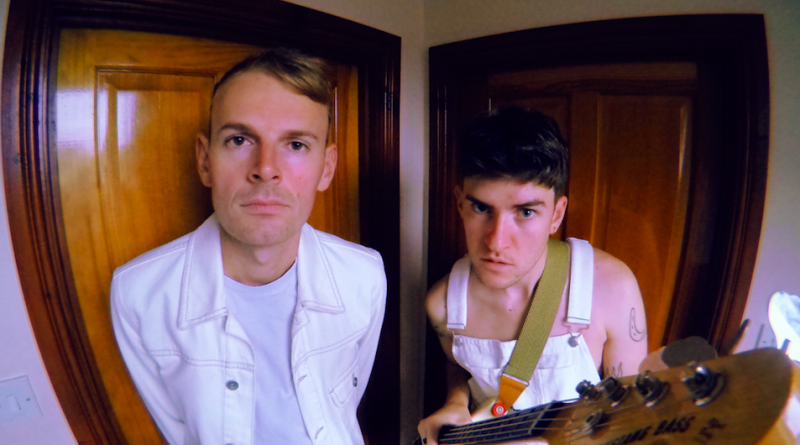 You can check out their latest single ‘Lads’ and also connect with the band via the social media links below. If you’re heading to Icebreaker Festival be sure to catch the band at 7pm at the Edge of the Wedge on Saturday 26th January! 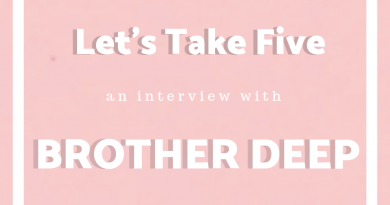 ← Let’s Take Five: An interview with Brother Deep! Let’s Take Five: An interview with Glassmaps!